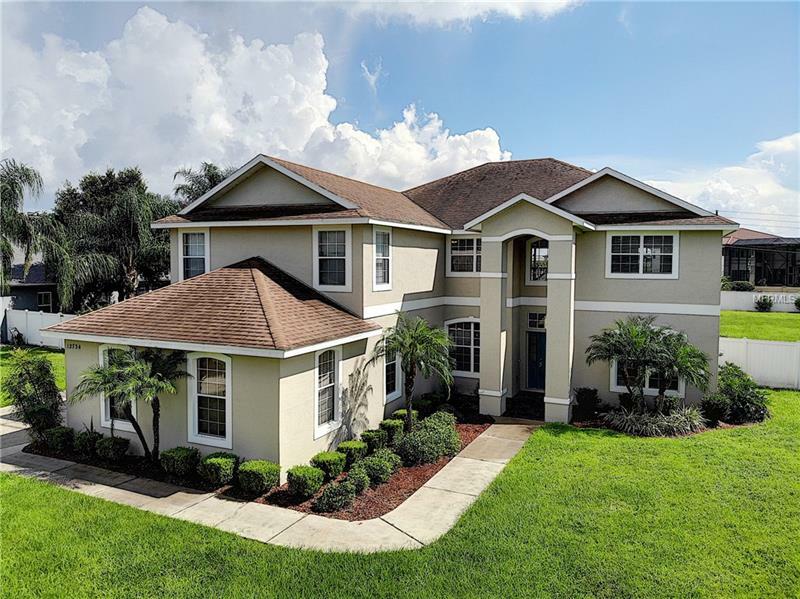 THIS AMAZING TWO STORY 4 OR 5 BEDROOM, 4 BATH HOME WITH A 3 CAR GARAGE SITS ON AN OVERSIZED .82 ACRE LOT, IN ISLES OF WINDERMERE. THE EXTERIOR HAS JUST BEEN PAINTED. AMAZING INTERIOR FEATURES, SUCH AS: ARCHED DOORWAYS, VAULTED CEILINGS, AND LARGE BASE MOLDINGS. THE OPEN KITCHEN FEATURES A LARGE CENTER ISLAND, CLOSET PANTRY, BREAKFAST BAR AND SEPARATE BREAKFAST AREA. SPLIT BEDROOM FLOOR PLAN AND SEPARATE FORMAL LIVING & DINING ROOMS. ALL ROOMS ARE OVERSIZED. CALL FOR YOUR PRIVATE SHOWING TODAY.